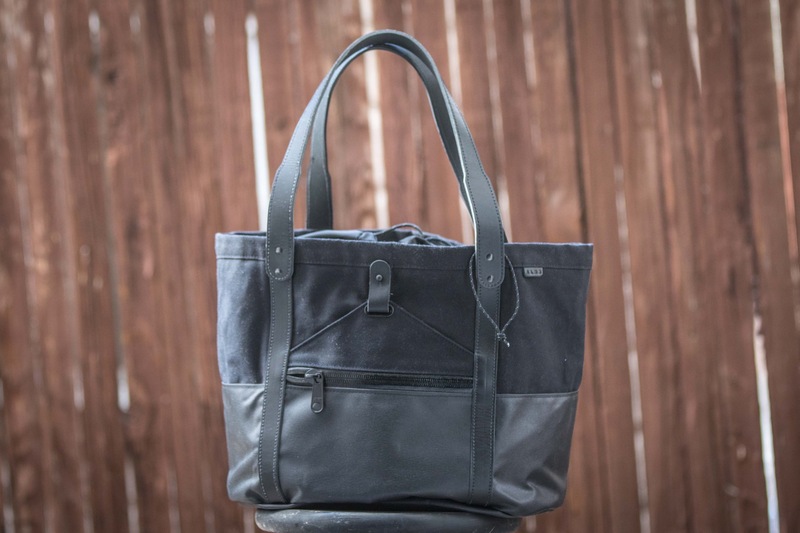 This is a comprehensive review of ALMS NYC’s Helmet Tote bag. 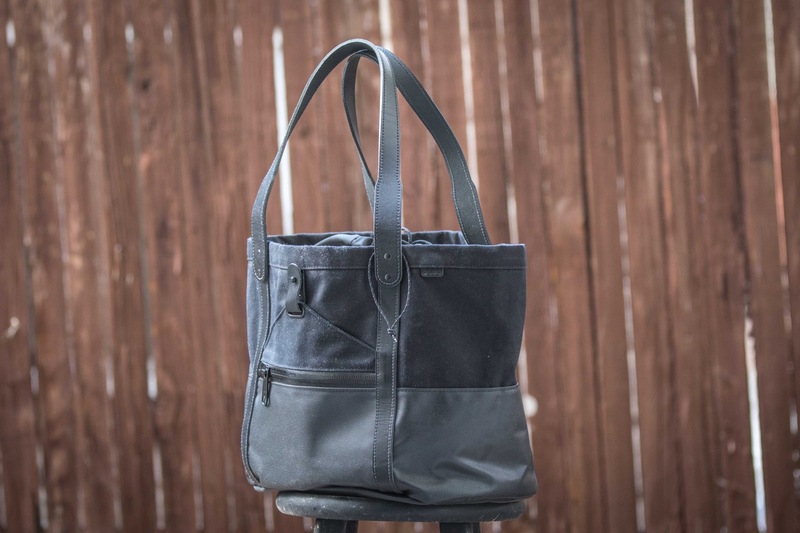 I came across this bag on Instagram and loved the idea of having a dedicated helmet bag so I reached out and got a hold of couple of their bags. Disclosure: This is NOT a paid advertisement and nobody has paid me to publish this gear review. The Company did send me two of their Helmet Tote bags for free; however I have no obligation to use or even review this bag. This tote bag quickly become my favorite new gear of 2017. 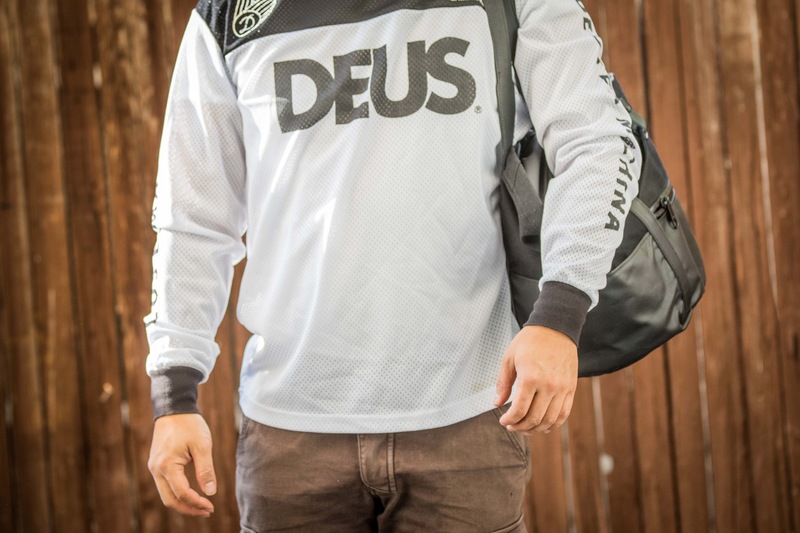 I know this isn’t your typical gear, meaning that this isn’t something you would use while riding your motorcycle, but I felt that this product still deserved a big kudos due to it’s practicality and usefulness. When I travel somewhere not on my motorcycle, I usually carry my helmet, and carrying helmets around is a bit annoying. Helmets have irregular shape, they really don’t fit in suitcases or backpacks and the helmet bags that they come with are completely useless because they have no padding, not durable, the round part of the helmet faces the bottom so you can’t put it down without it rolling around, the strings are thin and hard to carry with zero extra storage and it looks cheap/crappy. 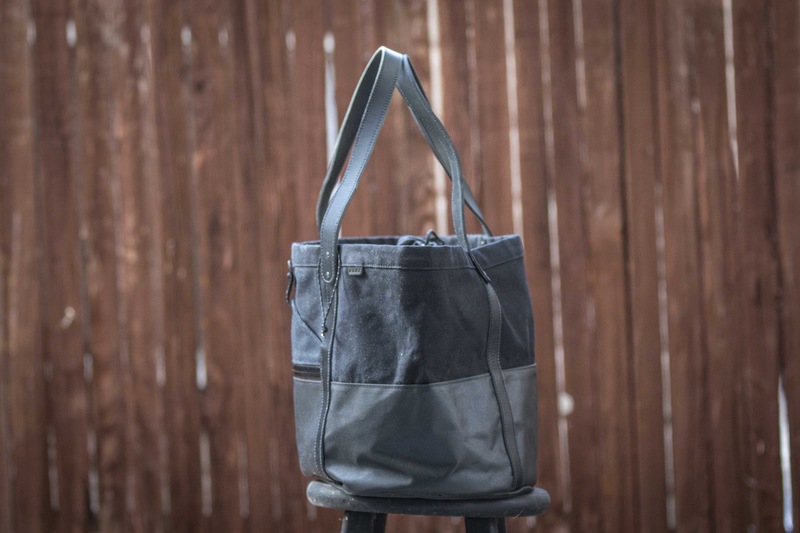 Although the bag looks like a normal premium tote bag, it is constructed in a way to perfectly house your helmet. First and foremost, the bag has a thick round base which allows you to place your helmet right side up (i.e. flat insert side of the helmet sits on the bottom), which prevents the helmet from rolling around. This also prevents you from hitting the top shell of the helmet when you drop or place it on the ground. 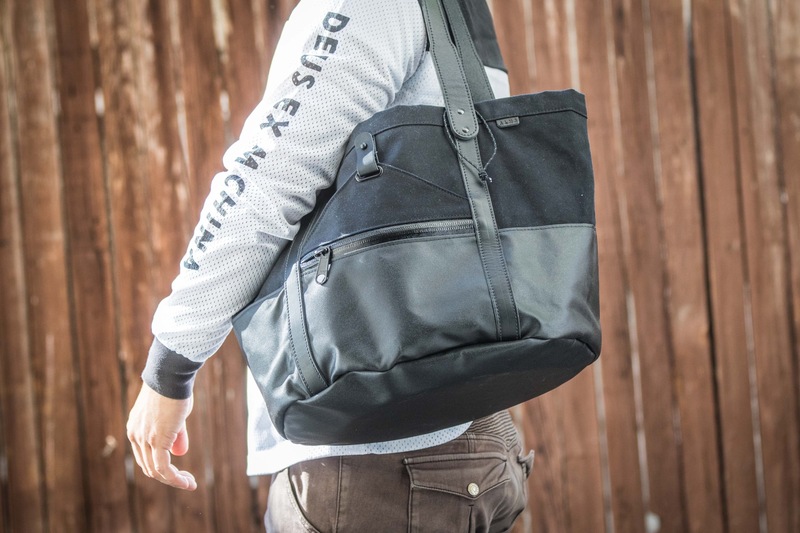 Second, this has a rubberized drawstring closure on the top with soft knit interior, which prevents your helmet from getting scratched and falling out of the bag. The bag has a 32 liters capacity so it easily fits my Fox dirt bike helmet, but not so big that your regular helmet will roll around in the bag. 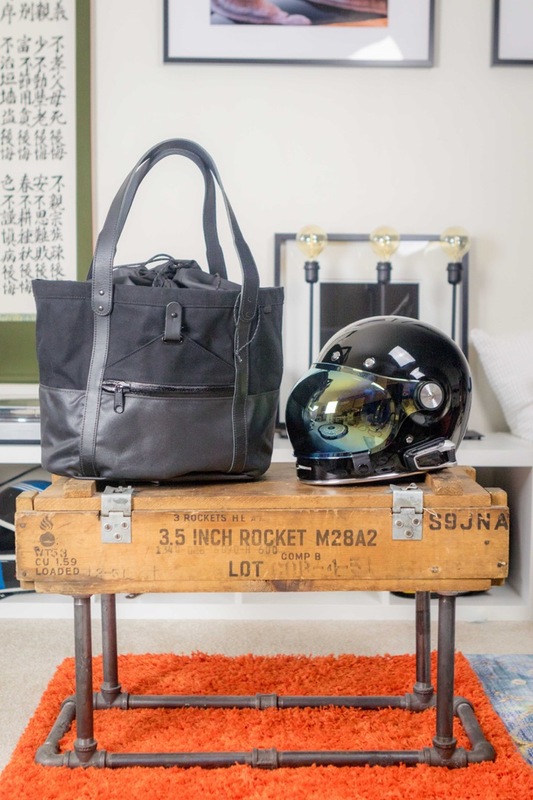 With your regular helmet, the bag still leaves sufficient space to fit some clothes or thin jacket in, so it’s perfect if you need to carry additional items in the bag when you’re carrying this on a flight. 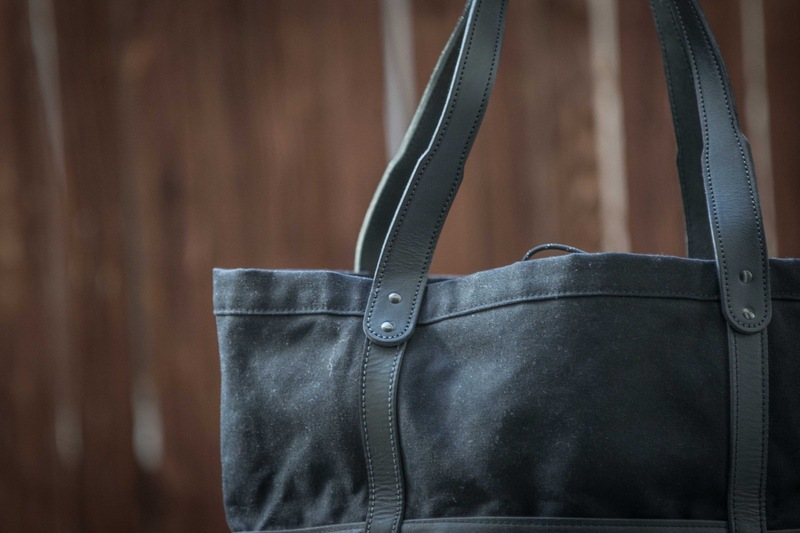 I’m a huge fan of minimalistic products and thing bag is a perfect example of combining function and minimalistic style, while maintaining an elegant look. 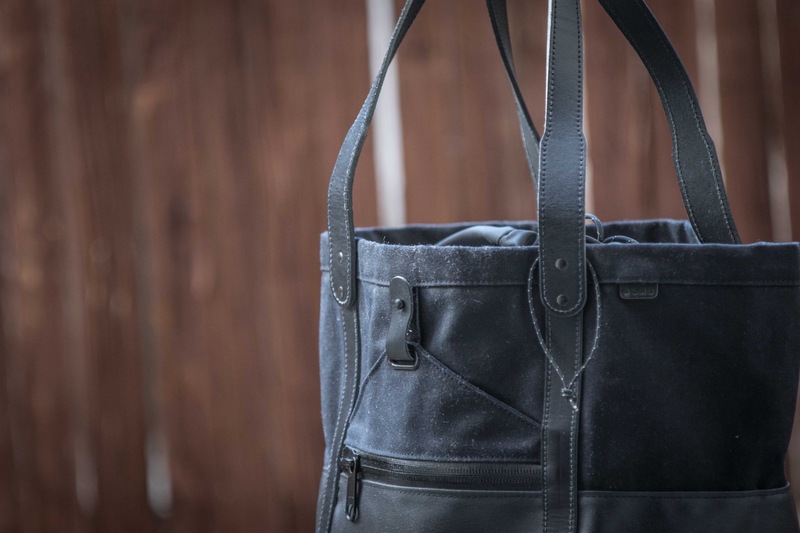 The all black, two texture (shiny and matte) finish to the bag keeps it very discreet but classy, and I love the fact that there isn’t a huge logo anywhere on the bag (I hate products with huge company logs on them, such a aesthetics killer). 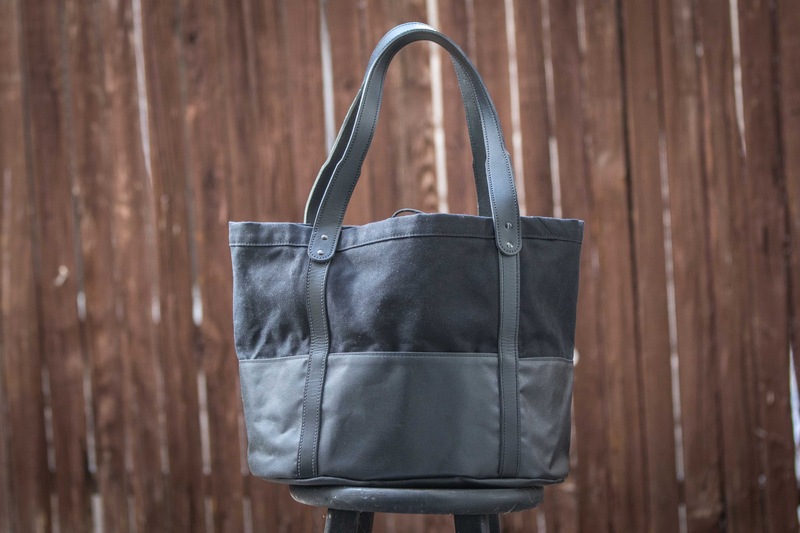 This bag costs $215 (free shipping in US & Canada), which is pretty high for a tote bag. 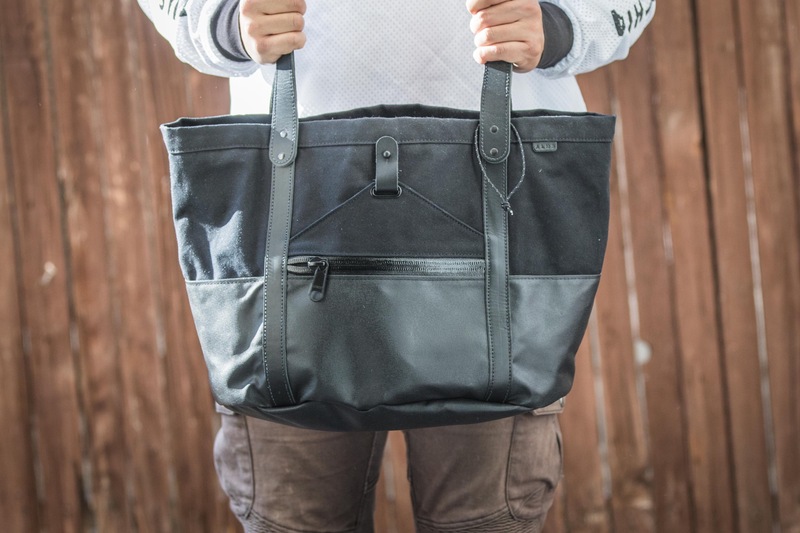 I own half a dozen regular tote bags and I got all of them for free (from events, free giveaways and etc) but they are all just cheap and flimsy bags that I would take to grocery shopping or to the gym (I never go to a gym). 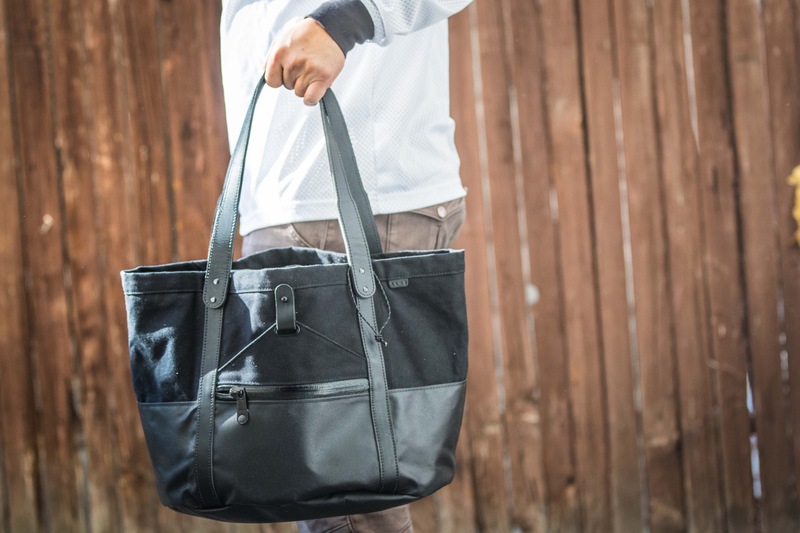 So comparing my throw-away free tote bags to this $215 price tag makes this sound a bit ridiculous, but this is an actual high quality bag that can be used for all purposes when you’re not carrying your helmets. Given the good capacity and the design of the bag, you can use this everyday for taking it to work or going on trips r trips (without a helmet). So although the $215 price seems high, I don’t think it’s that bad when comparing to other good quality bags that are made in USA. Especially since this is something you can use on a daily basis, you can extract value from the bag quickly. I just love this bag and this is my favorite new gear of 2017. I love this not because this is some complicated, high-spec product, but rather it is so simple and practical that solves my travel annoyances (i.e. letting me carry my helmet in comfort an in style). Now, this bag is not for everyone for obvious reasons. If you travel often with your helmet, then I highly recommend adding this to your travel bag list, but if you take your helmet on a flight once a year, then I don’t think spending $215 is a good allocation of your funds.